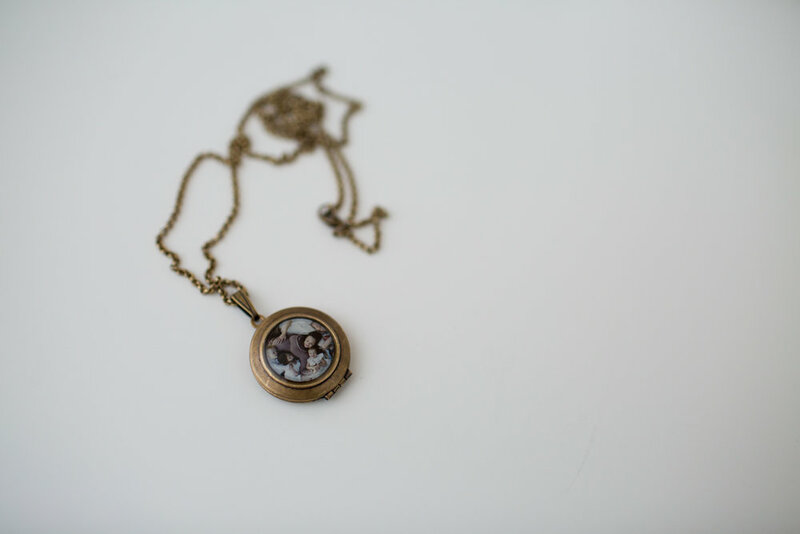 When I say that I now create tangible works of art for my photography clients.... this is what I mean! I'm thrilled to have a business structure which now focuses more on a full service and personal experience ending with gorgeous works of art to enjoy each and every day. Much research, thought, and care has gone into these changes (which were made in January 2017) and I could not be more excited about them. I think my clients agree too! From a one on one pre-consult, personalized session, reveal and ordering appointment, to me arriving at your home with your works of art, this has been an incredible and meaningful change. I'm thankful to work together with my clients to create and plan customized sessions that will end in images they'll not only want to hang on their walls, but pass down from generation to generation. As a professional photographer, I have the opportunity to work directly with some incredible printing labs and goods companies to create a line of products that are heirloom quality and that just make sense for my clients' desires and needs. All products I offer are chosen for a reason to create an incredible array of options for my clients. 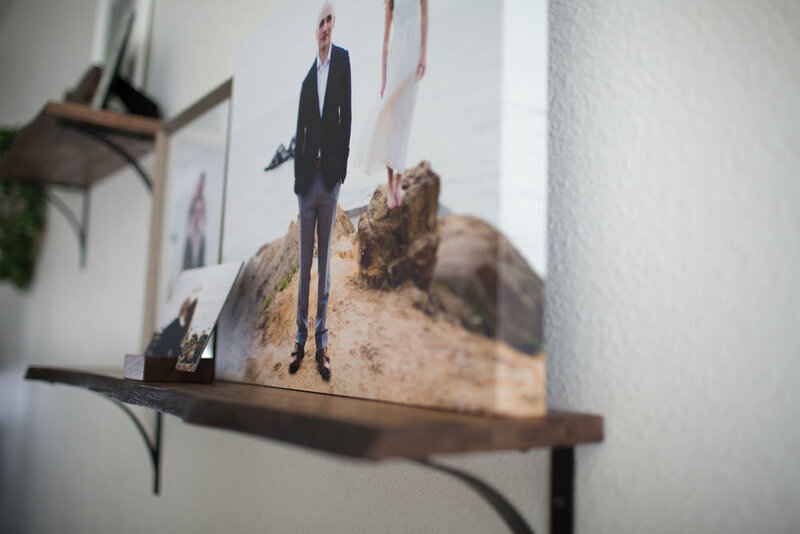 While I love creating the artwork and photographing each family, seeing their images printed (large!) is so gratifying and special. Here are a few images from a recent client's order. Aren't they lovely! I can't wait to see their wall arrangements and to hear how their families love each of their framed prints as gifts.